Across the internet you can find many CS:GO betting advice people thinking they know best and think they can predict who is going to win and when. This information can be highly valuable for the average better who isn’t completely invested in the professional CS:GO scene. 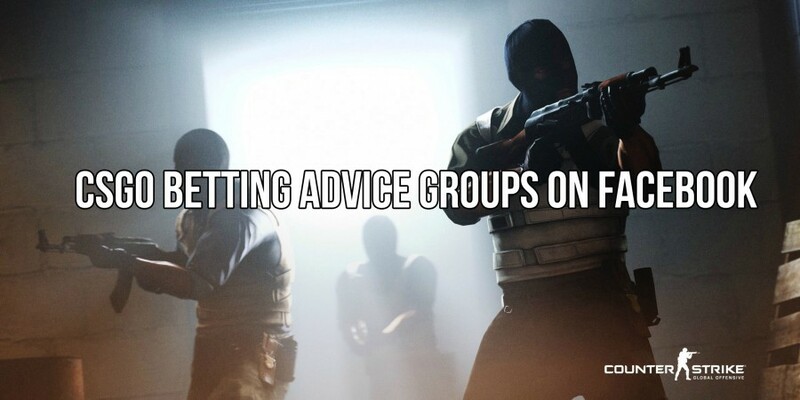 These groups have been highly popular on Facebook where punters can get their CSGO betting advice right to their Facebook newsfeed, so we’ve collated a nice list of the seven best CSGO betting advice groups on Facebook. Take advantage of these groups, take their knowledge of the professional CSGO scene and use it to win big on the CS:GO betting sites. Please make sure you bet responsibly. These groups merely advise you on what to bet and who to bet on, responsibility falls solely on yourself for anything lost while betting.